HELLO! 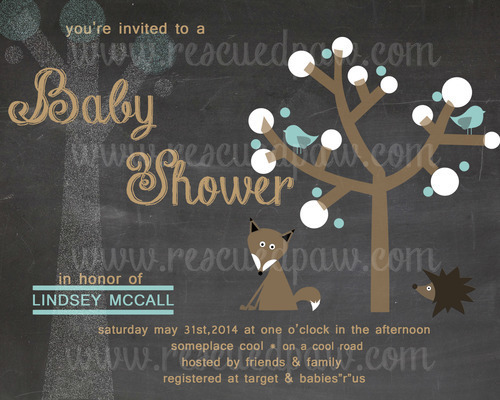 I wanted to share with everyone this Chalkboard Style Baby Shower Invitation I made a couple days ago for a friend! This isn’t a tutorial, but I thought you all would love to use this as some inspiration if you were wanting to make something similar for yourself or a client! If you have been browsing Pinterest or the Internet recently you may have noticed the overwhelming amount of chalkboard printable cards floating around! I love how they look and decided to go with that theme for my friend’s baby shower! I had a lot of fun designing this and hope you enjoy it too!! Feel free to follow along with me on Pinterest or Instagram to stay up to date!